When the trees on your property do not look their best, it can hinder the overall look of your home and property. A tree that is overgrown or growing out of control is unsightly and can be a potential hazard to your home, property, and family. Trimming your trees is a chore that you may not look forward to. It may also be a task that is seemingly impossible for you if you have large trees to care for. When you want to make sure your trees are groomed correctly, you should call for professional tree trimming in Sherman Oaks. Not every homeowner or property has the correct equipment to perform tree trimming. If you have a very large tree to take care of, you may need to have the ability to get high up and use special tools to trim a large, unwieldy limb or branch. 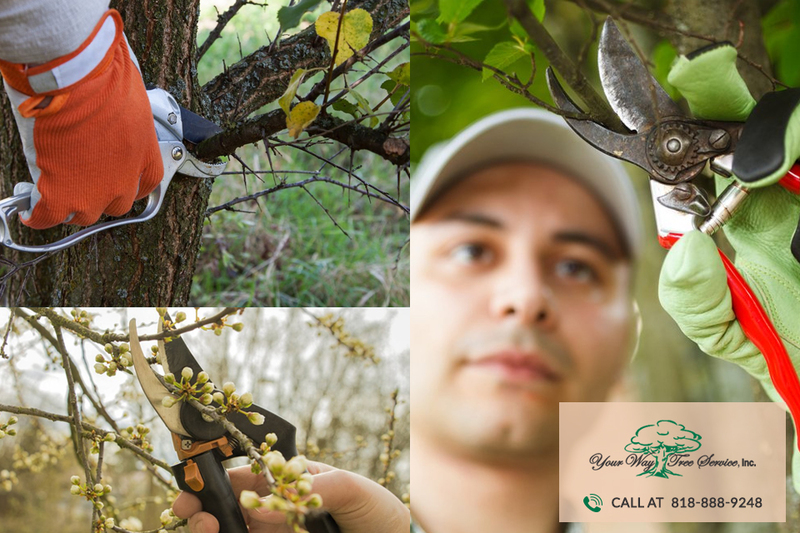 Here at Your Way Tree Service, Inc. we have all the tools and equipment needed to take care of your trimming needs with ease. Our expert technicians know just what to do and how to do it so that trimming is done correctly. When you hire us for your tree trimming in Sherman Oaks, you are sure to get results that will leave your trees looking their best. We understand how important it is for you to care for your trees and have them look their best. We are expert arborists that know the correct approach to take with different species of trees. We make sure to employ trimming that leaves the tree in a healthy state and looks the best for your property. At Your Way Tree Service, Inc., we make sure to provide you with the professional tree trimming in Sherman Oaks that will enhance the look of your property. If you need help with trimming or other tree services, give us a call at 818-888-9248. 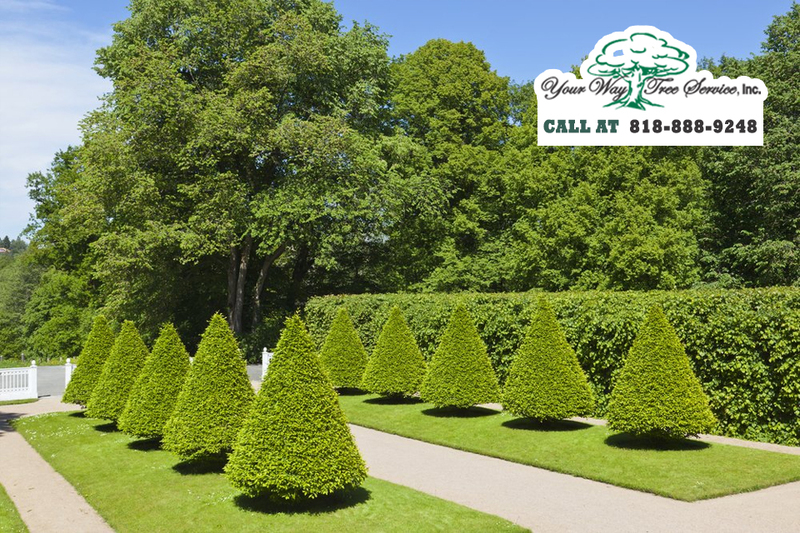 We can talk with you, answers your questions, and arrange for a service call to see your trees and advise you about our trimming services that can help your property look its best again. If you want to get in touch by email, please send your message to customerService@yourwaytreeserviceinc.com or you can fill our contact form with your enquiry and details and we will get back to you.